Hypergrid jump to Torino Italy. Did a quick hypergrid jump to Torino on the OSgrid. Nice place and i had to check that our servers allowed jumping after this Linux upgrade that destroyed so much else. Anyway. You can see that i have my Star Trek uniform on. I always use it when i do hypergrid jumps. Think it is appropriate when exploring new worlds. Suppose people think i am a big neerd. This afternoon i go truck driving. It is hard work in the Virtual. Finally a new home in Second life. Well i caved in. Long time since i had a nice home in SL. And now i got one again. Really missed going to my home. Hangout, do some prim stuff. Go exploring and then come back. I love my house. I have won awards for the architecture and i really want to build it in RL too. When i get famous, if ever i will. Welcome to visit.. Of course i am in Sweden so most of you guys sleep while i am there. Want to feel more there. Checking out your fav virtual world from a more real position. Got this tip a while ago and it really makes a difference. Still people that write new useful apps for Second life. Xander Kappler contacted me a while ago and asked if I wanted to beta test a new app he was working on and I said yes. Read more: Still people that write new useful apps for Second life. Black forest. Issues with concentration. Read more: Black forest. Issues with concentration. What about that a new Xbox One. Is it going to be a success? Naaa I do not think so. Why? Read more: What about that a new Xbox One. Some new pictures from the new area. Read more: Lendonia. Mushroom forest. Read more: Do more, connect more. Read more: A new tree. Stress test and Second life works like a dream. Read more: Stress test and Second life works like a dream. Not a world to explore anymore. Second life gets logged out. Read more: Not a world to explore anymore. Second life gets logged out. Another one down for Second life. Read more: Another one down for Second life. It is my fav gallery but I did not get it. Read more: It is my fav gallery but I did not get it. Second life as the last free artist space. 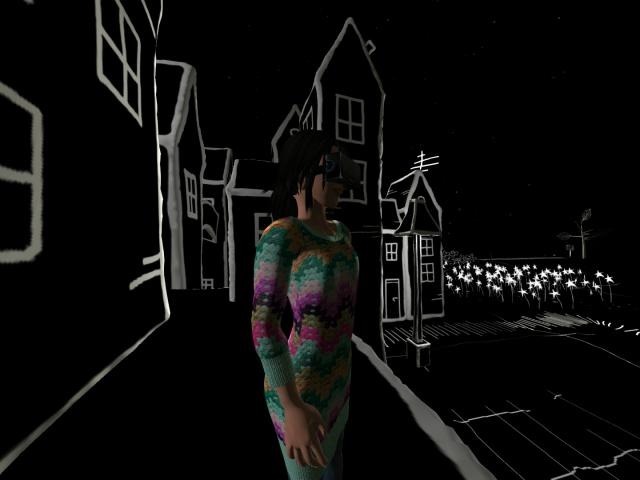 Read more: Second life as the last free artist space. I am really back in Second life. More to follow. Its a very nice Zoo build. Read more: A new Dreams competition. New traces for the website. One of the new pictures for the new website. I just have to re do all of it. Read more: New traces for the website. Super posting, originally uploaded by nikki_webmistress. Read more: Time for more changes. The very nice place of Second Sweden ends in a few hours. And my gallery and store have to move. Its slowly falling a part. Visit to see the end. Read more: Death of a sim. Yes I have been away for a while. But I have managed to get a new car in Second life. So I am driving around looking stylish now. Read more: Yes I have been away for a while. Another exciting art exhibition in Second Life. Read more: Another exciting art exhibition in Second Life. Read more: HSB Swedish build competition. Read more: Another day another competition. I just love the outfits you can buy in Second life. Its me in front of the new store at Second Sweden. Read more: The new store. I you want to see what art could be like in a Virtual world you should visit Arthole in Second Life. Read more: Arthole possibilities in art.